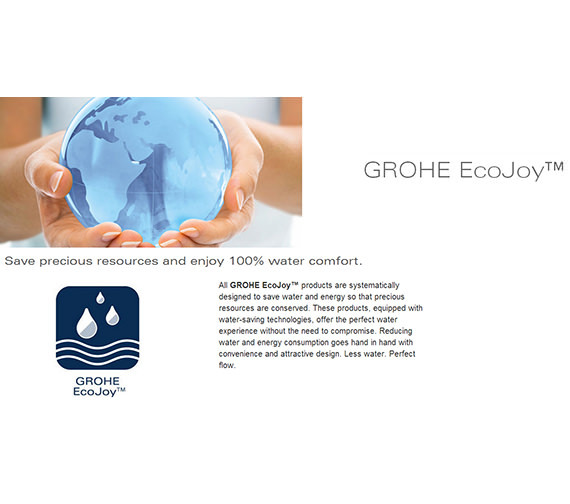 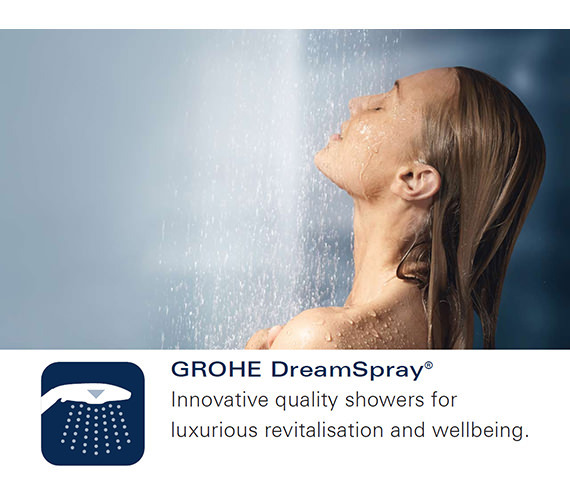 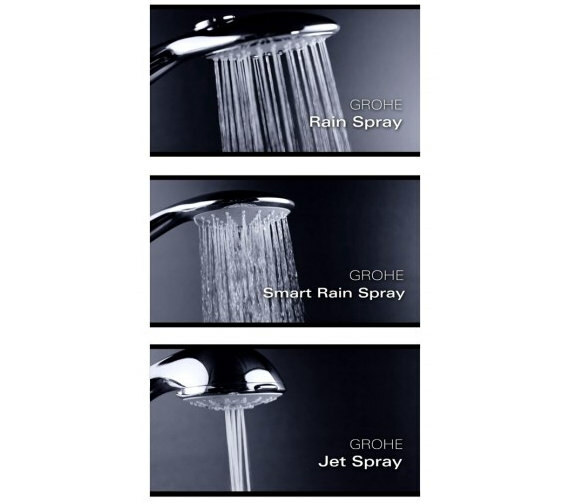 Take your showering experience to a fabulously refreshing level with this sleek and elegant Grohe Euphoria 260mm 3 Spray Shower Head, which gives you a choice of 3 stimulating spray patterns: Rain, Smart Rain, and Jet. 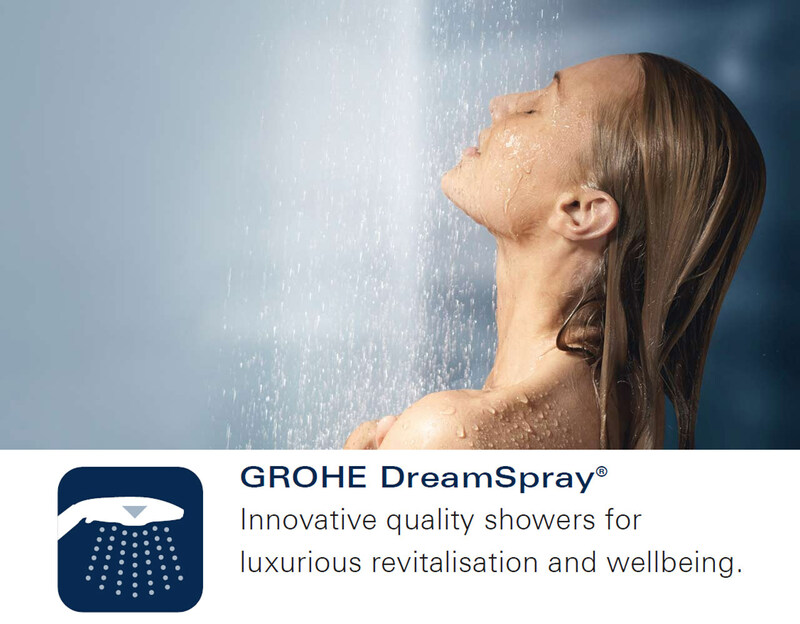 For endowing you with the perfect spray pattern, this aqua charmer comes with DreamSpray. 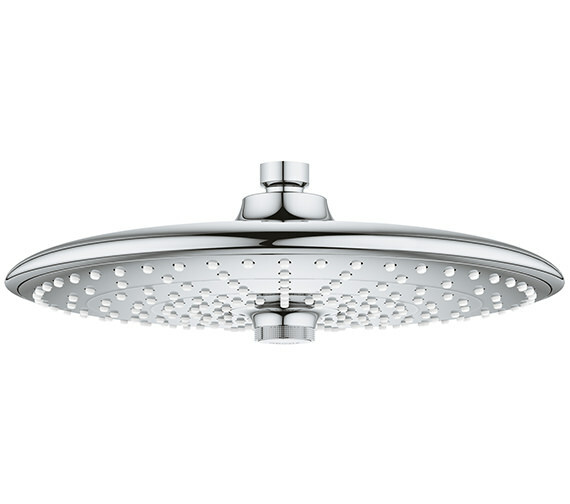 Suitable for high water pressure system, this shower head is manufactured from high quality material. 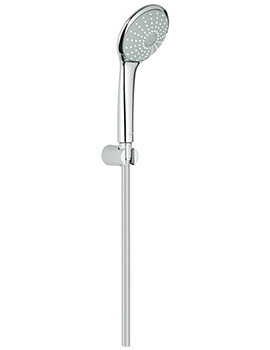 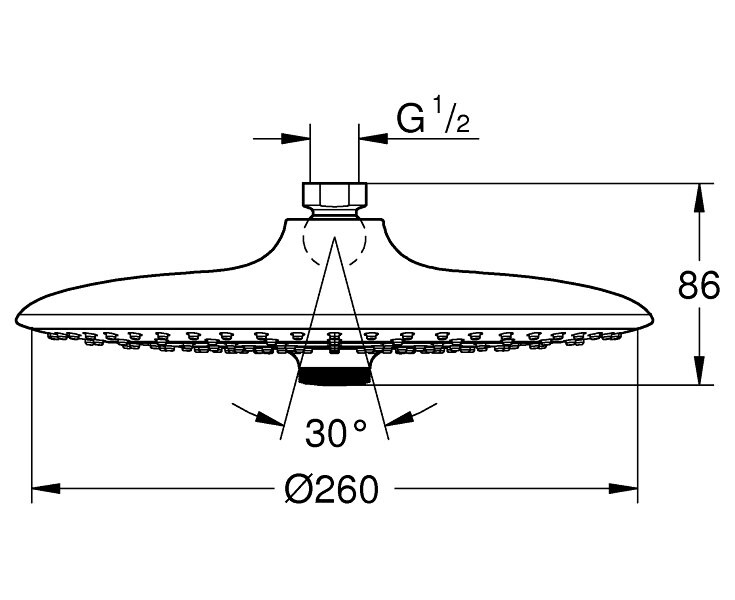 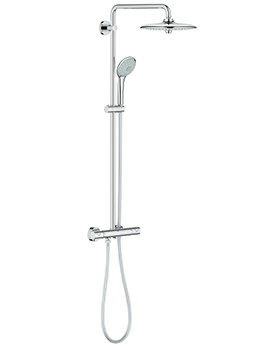 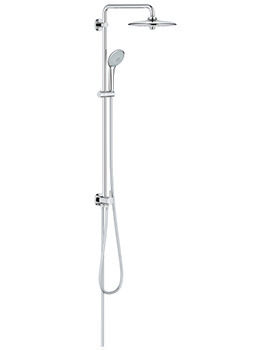 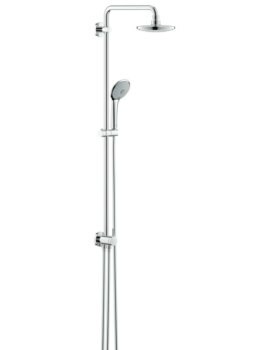 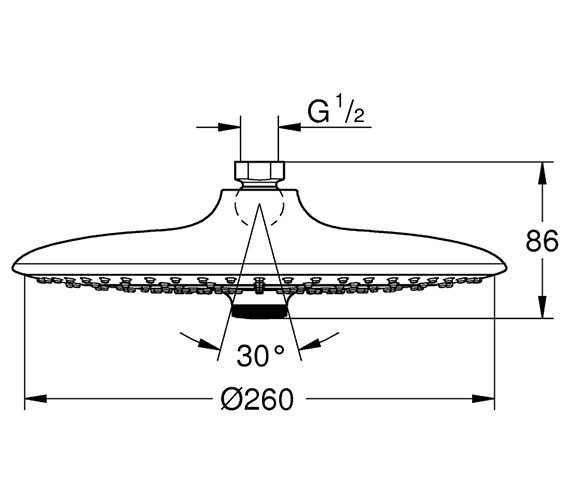 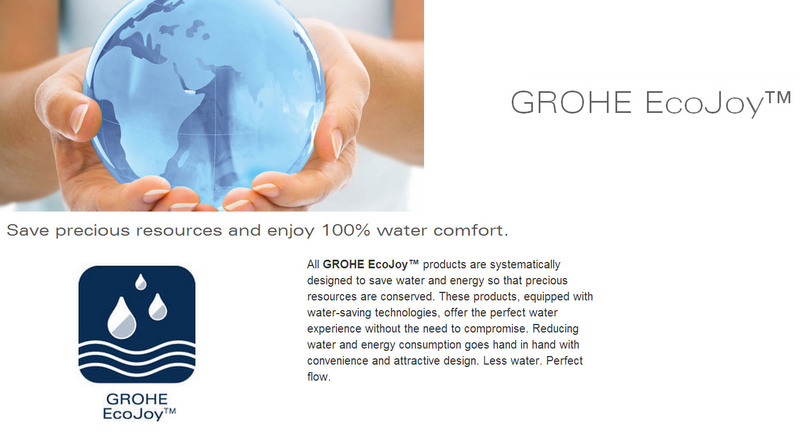 The shower head comes with a ball joint which is rotatable 15° either way for maximum reach. 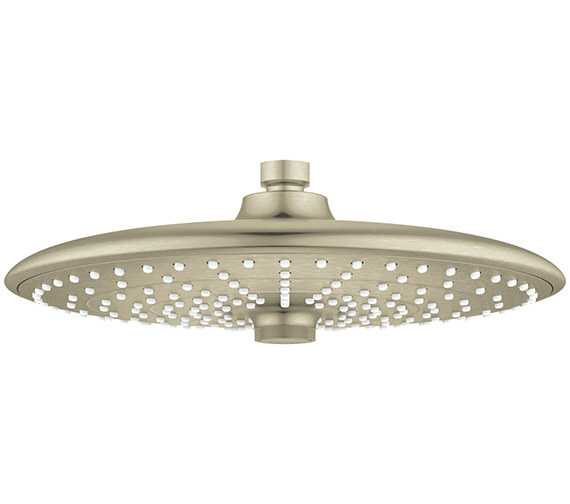 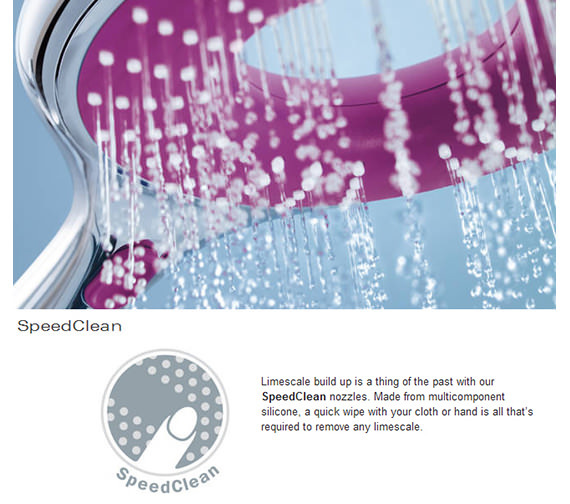 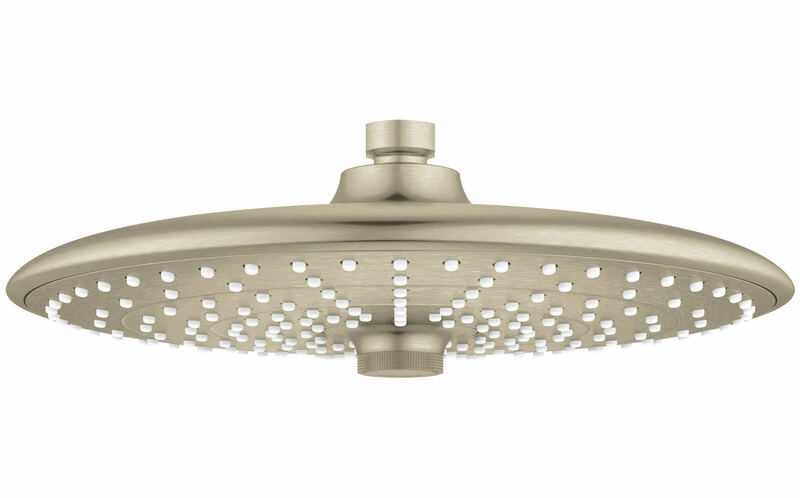 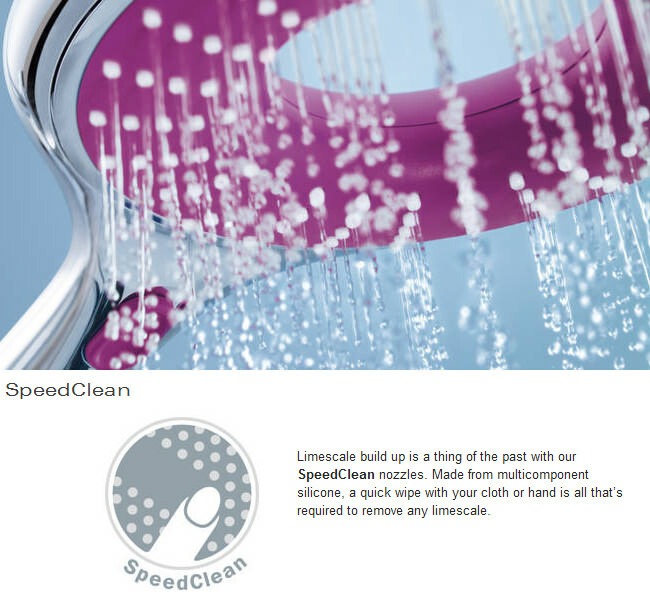 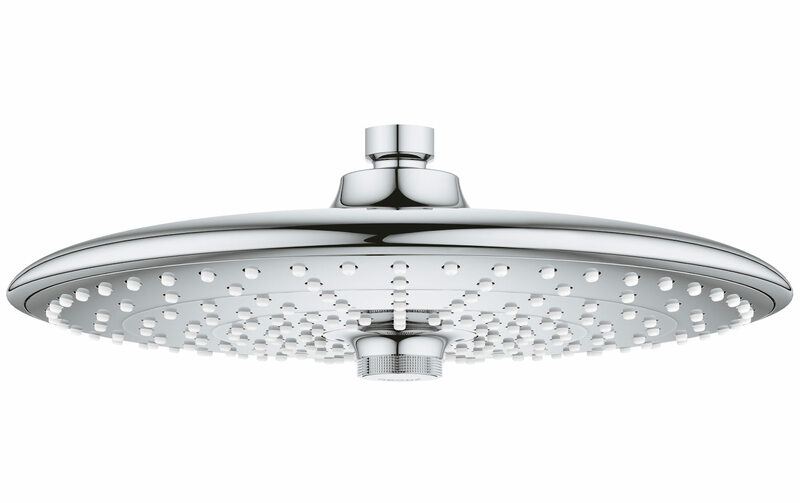 To take care of any manufacturing defects, this shower head is backed by a five-year manufacturer warranty.